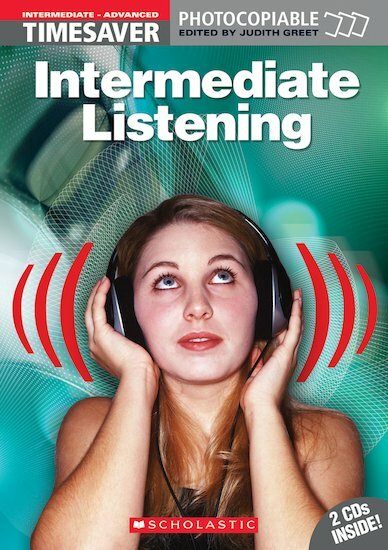 This book contains a motivating range of communicative activities based around authentic and semi-authentic listenings for Intermediate to Advanced level students. Topics range from mobile phones, moral dilemmas and addictions to finding the perfect partner and football hooliganism. All activities are supported by comprehensive teaching notes with pre- and post-listening suggestions. Select the activity you require by topic, function and listening skill. The listenings include lively interviews with British teenagers, radio style discussion programmes as well as songs and literary extracts. Full transcripts are provided.